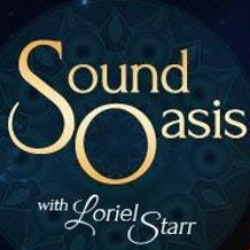 Sound Oasis is a meditative sound healing journey. This event offers space for your body and mind to rest and attune to peace and well-being. You'll be immersed in the vibrant overtones, healing frequencies and dynamic soundscapes of Tibetan and crystal singing bowls, Planetary Gongs and an assortment of sound meditation instruments as you lie down (or sit) comfortably. If you're new to meditation or find it difficult to meditate, sound baths are a great way to access deep meditative states with ease and if you're a practicing meditator, sound baths are a wonderful way to broaden your meditative experience. What to bring - your own yoga mat or blanket to lie down on. Additional items that can support your comfort are an extra blanket, pillow, eye covering and water bottle. No prior yoga or meditation experience is necessary. 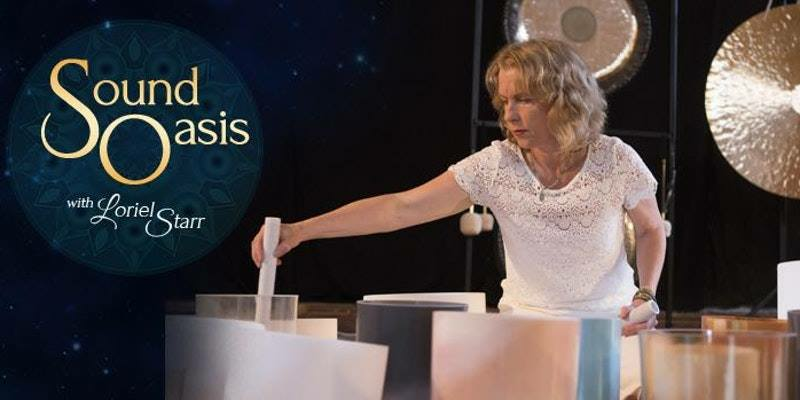 DOORS OPEN AT 6:30 PM - PLEASE ARRIVE BEFORE 7:00 pm so that you can get settled before the Sound Bath begins at 7:00 pm. Doors will close at 7:15 pm in order to preserve the meditation space for participants that have entered into meditation.